Fondul National de Garantare a Creditelor pentru Intreprinderile Mici si Mijlocii SA-IFN (FNGCIMM – National Credit Guarantee Fund for SMEs) is the only one fully public Romanian Guarantee Fund, acting as a (non-banking) financial institution, under the supervision of the Central Bank (Romanian National Bank), incorporated as state-owned company. 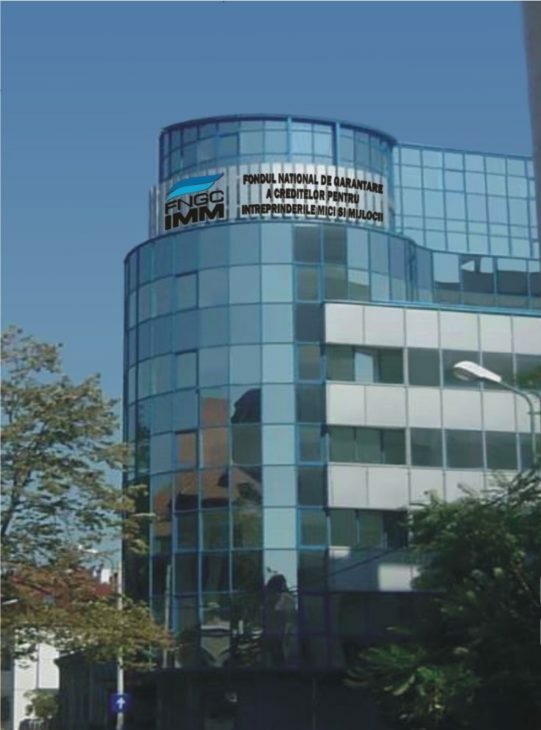 Since 2002, FNGCIMM is granting, from its own funds or from public funds under management, guarantees to the SMEs, including start-ups, confronting with lack of collateral, to extend their access to loans for current business/implementing development projects, including those partially financed from European funds. Under specific governmental programs, FNGCIMM provides also guarantees to other categories of beneficiaries, i.e. local administration, natural persons, NGOs. FNGCIMM has a national coverage through its network consisting of 4 representative offices, 4 branches and 3 affiliated Local Guarantee Funds, all of them providing information support and advice to local SMEs.